Subaru is well known for its spectacular AWD rally cars, but the Japanese brand hasn’t been overly involved in Baja-style racing. That’s changed for 2017 and could become Subaru’s newest frontier. Teamed up with the Grabowski Brothers Racing and Crawford Performance, Subaru ran a custom-built Crosstrek in the 2017 Baja 500. The race took place June 3, 2017 with racers starting and finishing in Ensenada, Baja Mexico. 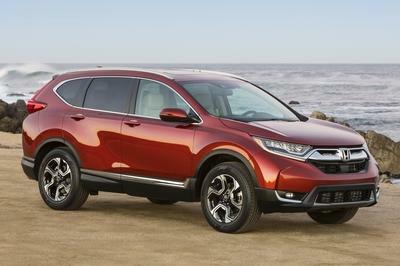 In between stood 516 miles of unforgiving terrain where 34 classes of vehicles raced against the clock. The Grabowski brothers, Dusty and Parker, piloted their tube-frame Crosstrek through the desert, powered by a Boxer engine built by Quirt Crawford in the Class 5 category. 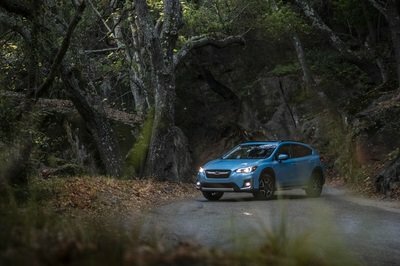 The Crosstrek is hardly a showroom model. 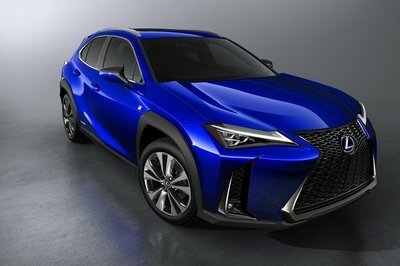 In fact, it shares almost nothing with a standard Crosstrek crossover. A close inspection suggests the door handles might be the only OEM Subaru parts – and even those are bolted to bodywork that isn’t even a door. Keep reading to see how Team Grabowski and their Subaru Crosstrek faired in the race. Sadly, the Subaru Crosstrek and the Grabowski brothers did not finish the race. Sadly, the Subaru Crosstrek and the Grabowski brothers did not finish the race. It was Andy McMillin in his SCORE Trophy Truck that took the overall first-place finish with a time of 10 hours, three minutes, and 3.88 seconds. However, it wasn’t all loss and heartache for the Subaru team. Despite the DNF at the Baja 500, the Subaru Crosstrek proved its competence in high-speed desert racing. In the months leading up to the 2017 Baja 500, the Grabowskis raced the McKenzie’s 250 race in Lucerne, California where the Dusty and Parker (age 20 and 24 respectively) took first place in their class by more than an hour. So, despite the DNF at the Baja 500, the Subaru Crosstrek proved its competence in high-speed desert racing. 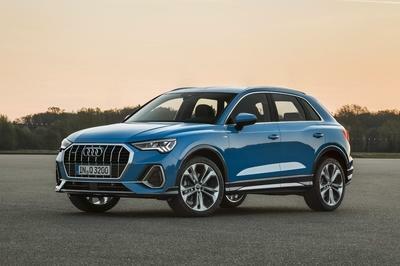 It will be interesting to see if Subaru continues and grows its presence in the sport. What do you think? Would you like to see Subaru competing in more Baja-style racing? Let us know in the comments below. Read our full review on the Subaru Crosstrek here. Subaru of America, in conjunction with Grabowski Brothers Racing and Crawford Performance, debuted today their Subaru Crosstrek powered desert racer, which will compete in this weekend’s historic 49th running of the SCORE Baja 500 in Ensenada, BC Mexico. The car will be piloted by the Grabowski brothers, Dusty and Parker age 20 and 24 respectively. 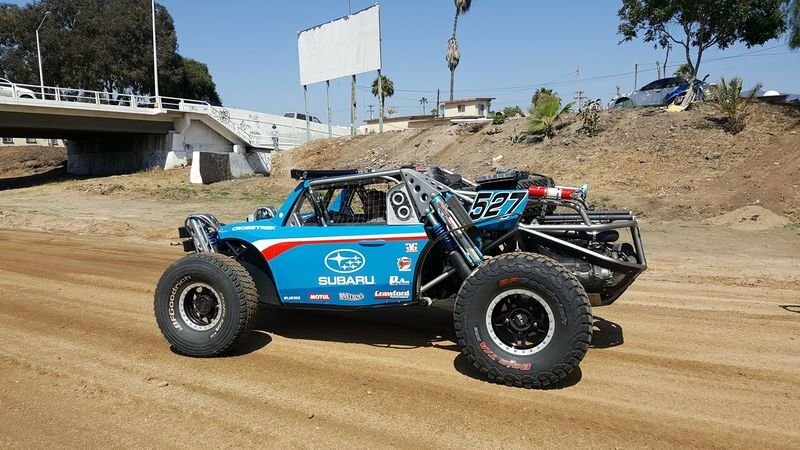 Hailing from Upland, California, Dusty and Parker have won multiple championships in short course racing and are looking to their rookie attempt at the Baja 500. If successful, this will be the first second generation win for the Grabowski family. 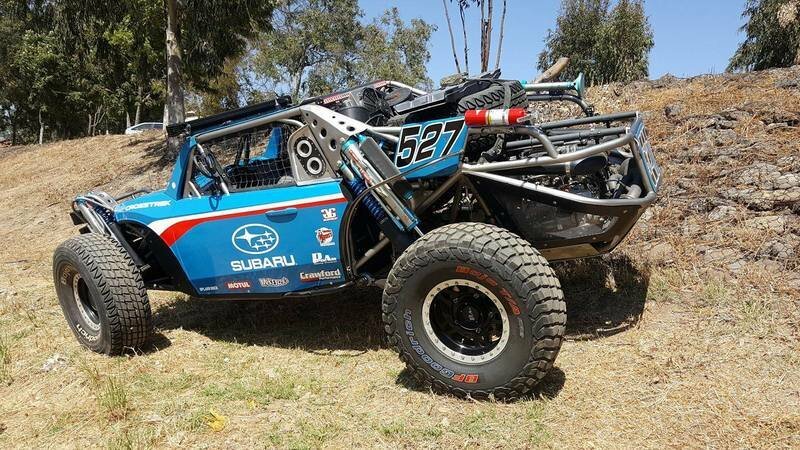 Utilizing a Subaru BOXER engine built by engine designer and famed race car builder Quirt Crawford, the Class 5 race car will be put to the test at one of the most legendary and challenging desert race events in North America. As a test prior to the Baja 500, the team entered the McKenzie’s 250 race in Lucerne, CA, where they won their class by over one hour. 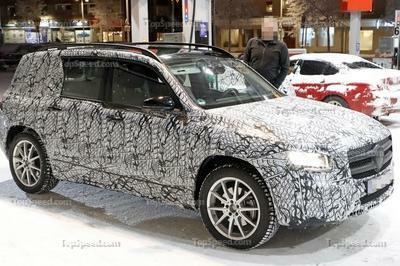 “I am excited to showcase the capabilities of this vehicle, the Subaru BOXER engine platform and our team. We are here to turn some heads and continue to prove the viability of the Subaru platform in off-road racing,” stated Quirt Crawford. “We are thrilled to be racing the Subaru Crosstrek in the Baja 500. It’s a tough race to just get a finish, but we are here to win! I can’t wait to get in the race car and start the race!” stated an enthusiastic Dusty Grabowski. The Baja 500 begins at 10:00 a.m. PST Saturday June 3 and runs through the upper area of Mexico’s Baja California Peninsula. The grueling off-road race is a 515 mile loop race that starts and finishes downtown Ensenada, Baja California, Mexico. 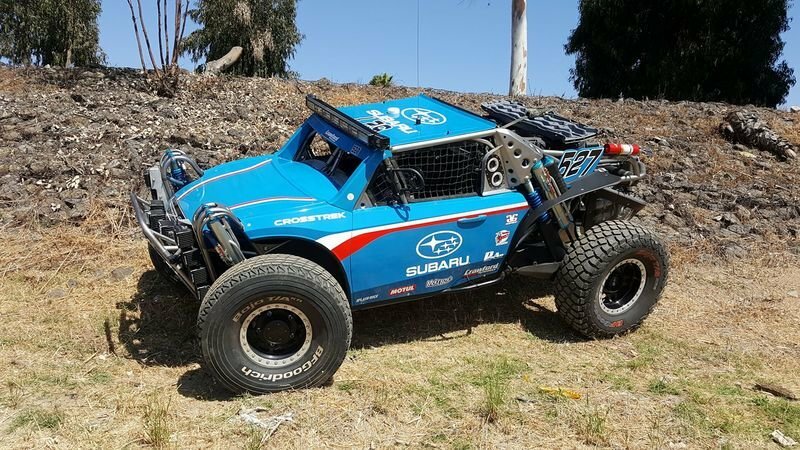 Both Subaru of America and the Baja 1000 are celebrating their 50th anniversaries this year which the Crawford Performance team will tackle later this year.